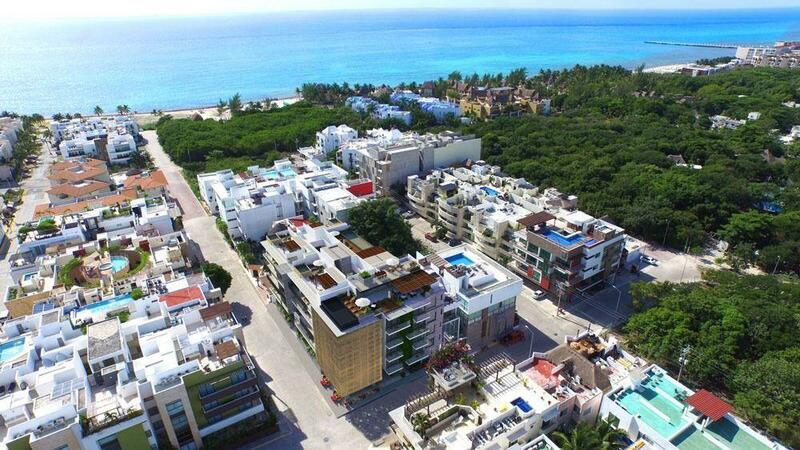 A brand-new concept in luxury apartments in Playa del Carmen, where comfort blends in with design in order to create personalized living spaces. Unique. Modern. Sophisticated. Like You.